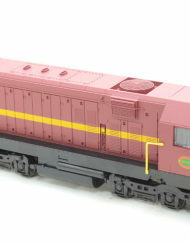 SKU: MEHA55262. 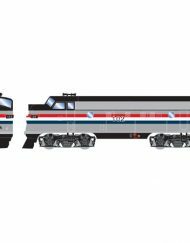 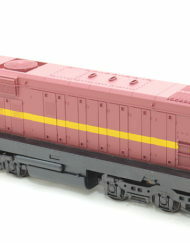 Category: Diesel Locomotives. 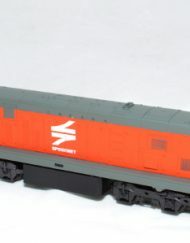 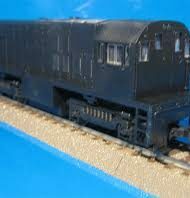 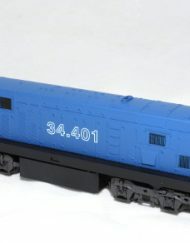 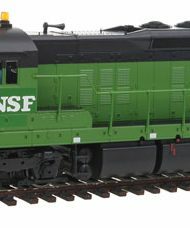 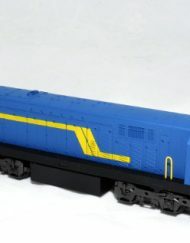 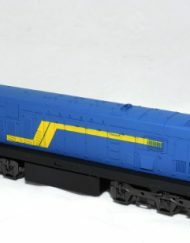 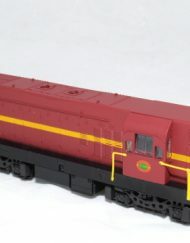 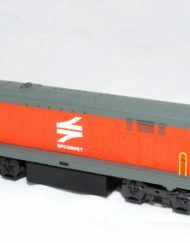 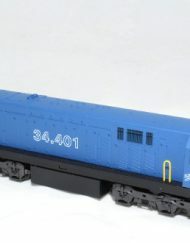 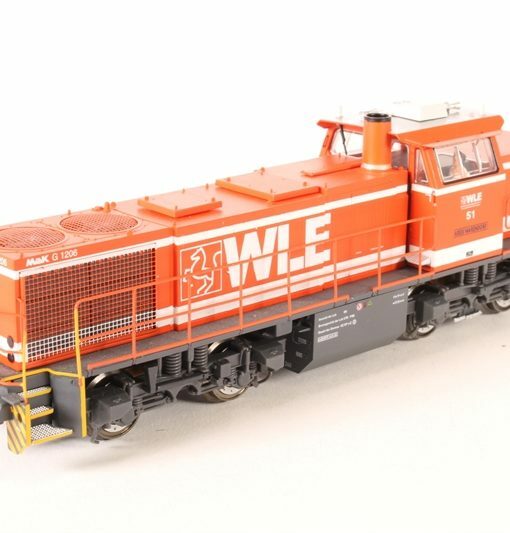 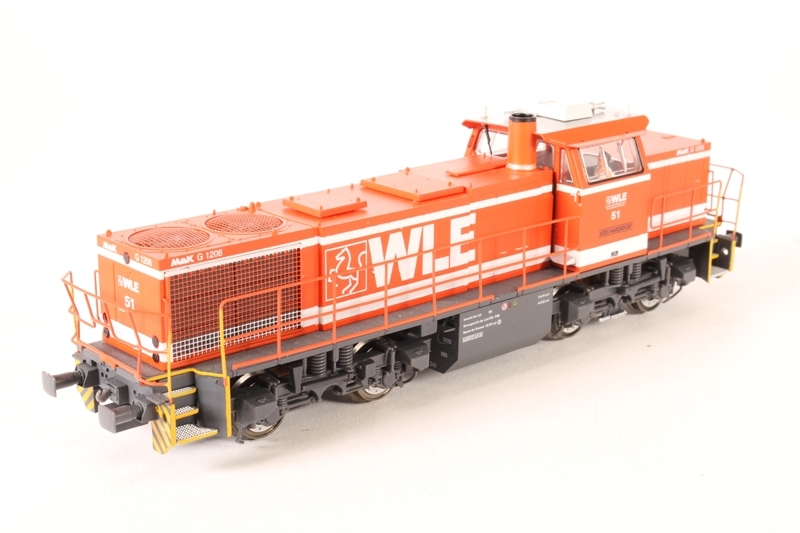 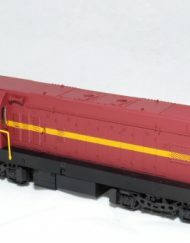 The G1206 WLE Diesel Locomotive from Mehano stands out above all. 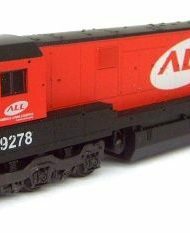 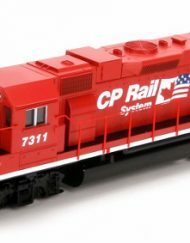 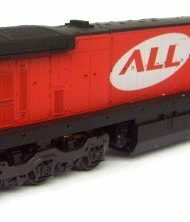 With some of the finest detail parts, paint work and lettering this is a must for modellers.